Let’s say you want to go from your house to downtown. You call up a rideshare service. For about a 10 to 15-minute car ride, you pay about $18. The night goes on, you have a great time downtown, and its time to head home. You call up that same rideshare service, and after a 10 to 15-minute car ride and the same distance from downtown to your house, the trip ends up costing you $72! What happened? Well, you just became victim of surge pricing. 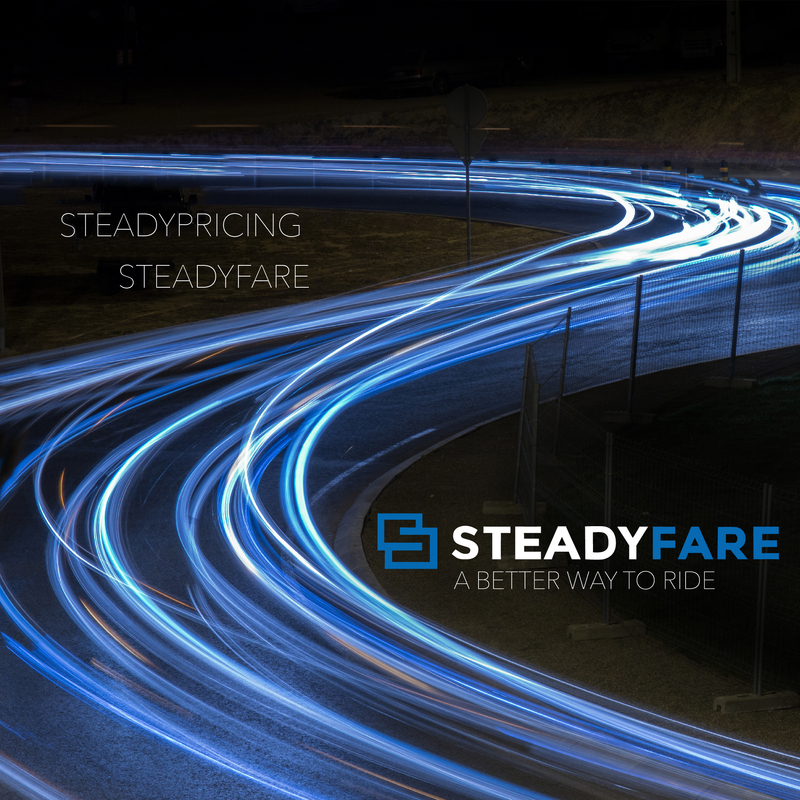 Bigger ridesharing services will actually increase the fare price as the demand goes up, which can cost you double, triple, or even quadruple the amount of money. At SteadyFare, we find this practice to be reprehensible. People need to get home, and we believe bigger companies shouldn’t take advantage of this fact. That’s why we offer a flat rate for every trip. We care about our customers, and we want them to get home as quickly as possible at the most affordable price. We don’t want our customers breaking the bank trying to get home or, even worse, trying to drive home after a night at the bar. That’s why we choose to use flat rates. You get home safely and you won’t get a negative surprise in your bank account. That’s a win/win in our book.